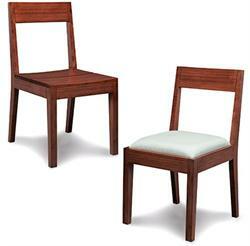 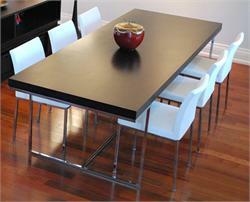 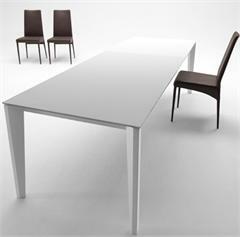 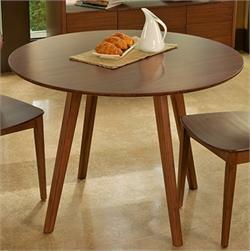 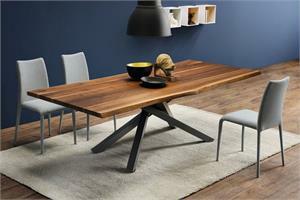 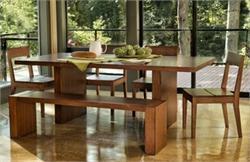 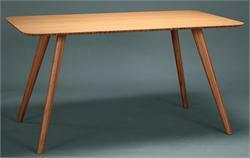 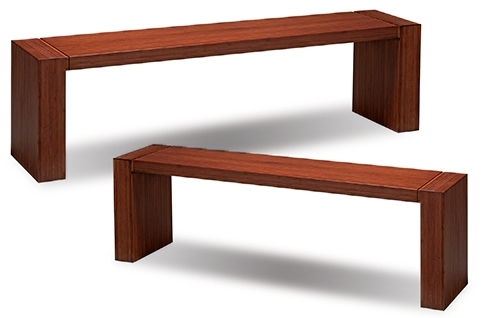 Hazel Dining Tables by Greenington Bamboo Furniture. 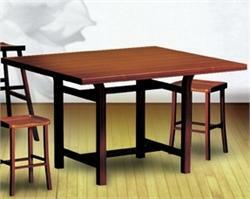 Price includes dining table only. 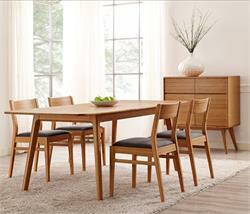 Matches Hazel Chairs, Hazel Benches, Hazel Sideboard and Hazel Console Table by Greenington Furniture.